Can you name all the LEGO Batman Movie characters featured on the new poster? Warner Bros. Pictures has just released, via iTunes, a new The LEGO Batman Movie poster that’s jam-packed with DC Comics LEGO minifigs. Check out the full design in the gallery viewer below. Can you name all the LEGO Batman Movie characters featured on the poster? RELATED: Turbines to Speed: New LEGO Batman Movie Trailer is Here! 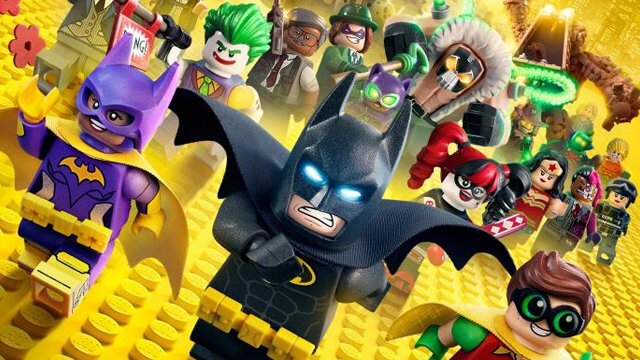 Will Arnett reprises his role of Batman from The LEGO Movie as the voice of the titular Dark Knight, alongside Michael Cera as Robin the boy wonder, Rosario Dawson as Batgirl, Ralph Fiennes as Alfred Pennyworth, Mariah Carey as Gotham’s mayor and Zach Galifianakis as The Joker. 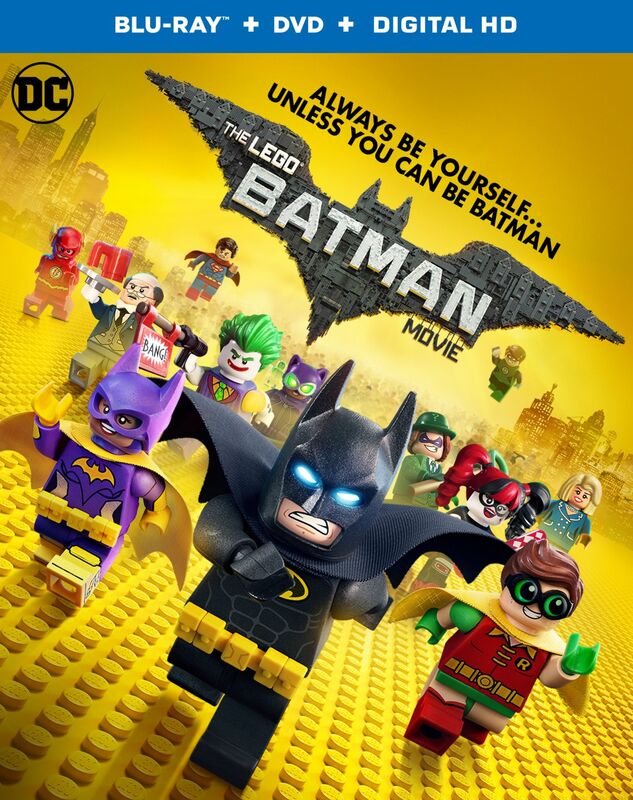 In the irreverent spirit of fun that made The LEGO Movie a worldwide phenomenon, the self-described leading man of that ensemble – LEGO Batman – stars in his own big-screen adventure: The LEGO Batman Movie. But there are big changes brewing in Gotham, and if he wants to save the city from The Joker’s hostile takeover, Batman may have to drop the lone vigilante thing, try to work with others and maybe, just maybe, learn to lighten up. Chris McKay is directing The LEGO Batman Movie from a script by Abraham Lincoln: Vampire Hunter creator Seth Grahame-Smith. Phil Lord and Chris Miller, who directed The LEGO Movie, are producing the film along with Dan Lin. The LEGO Batman Movie will open in theaters on February 10, 2017. The LEGO cinematic universe will then expand again later in 2017 with the release of The LEGO Ninjago Movie. Catch it on the big screen September 22, 2017. Which of these LEGO Batman Movie characters has your favorite minifig design? Let us know in the comments below!